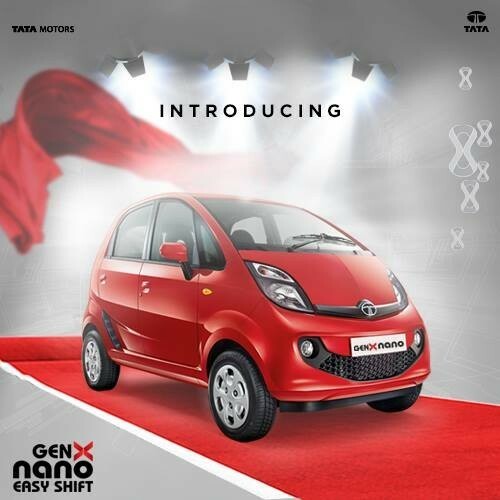 Tata Nano GenX, a slightly tweaked Nano inspired by the Nano F-Tronic and Nano Active concepts which the company showcased at the Auto Expo 2014 is ready to launch and the dealers have started accepting bookings for INR 5000. The Tata Nano GenX is expected to hit the showrooms in May and will be available in XE, XM, XT and XTA (AMT). 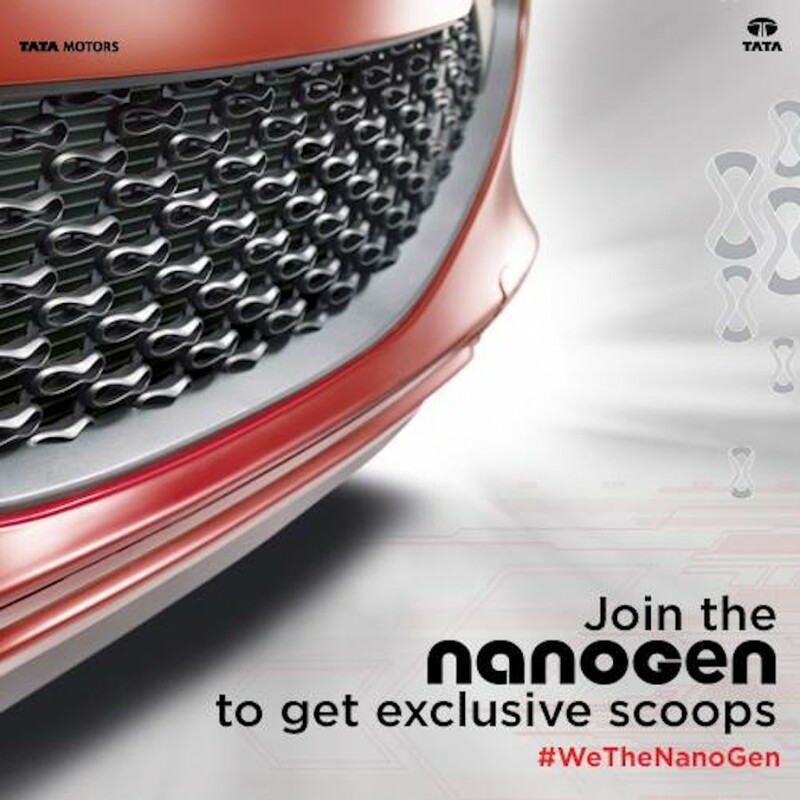 The new Nano GenX has already been posted on the social media channels of the company, and the major changes are an open able boot lid and the options of Automated Manual Transmission (AMT) which is an automatic version with an option to drive in manual mode and gives an outstanding fuel efficiency figures of 21.9 Km/l (ARAI certified). 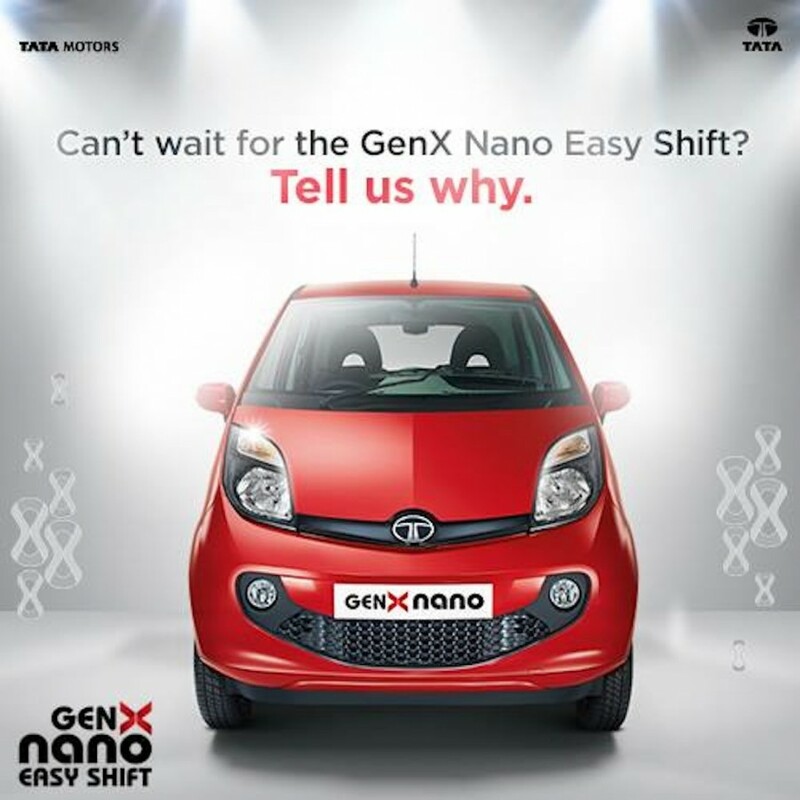 On the styling front – new front and rear bumpers, circular fog lamps and a redesigned rear windscreen adorn the GenX Nano. The boot space in the AMT GenX Nano model is 94 litres, while the petrol manual has 110 litres of boot space.